The end of World War II marked the beginning of a newly prosperous consumer society. From fashion to social events to exercise, the popular fads of the Fifties reflected the post-war optimism and the burgeoning Baby Boom generation. 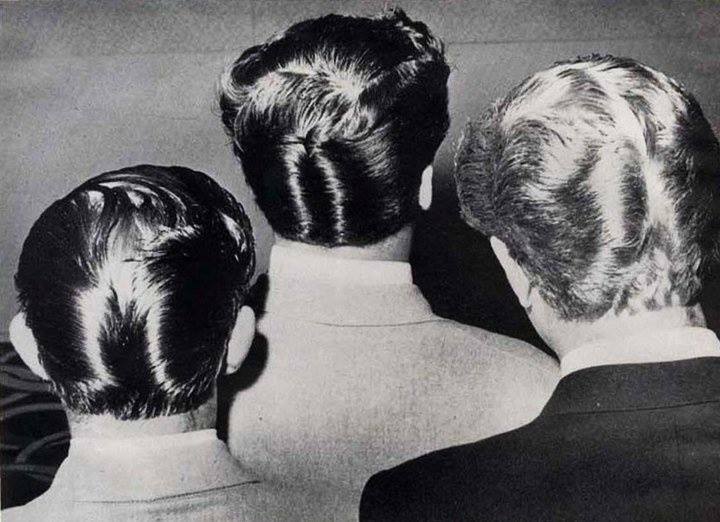 Poodle skirts were the most popular fashion for girls (pants were not allowed to be worn in school), while ducktail haircuts were popular for boys. 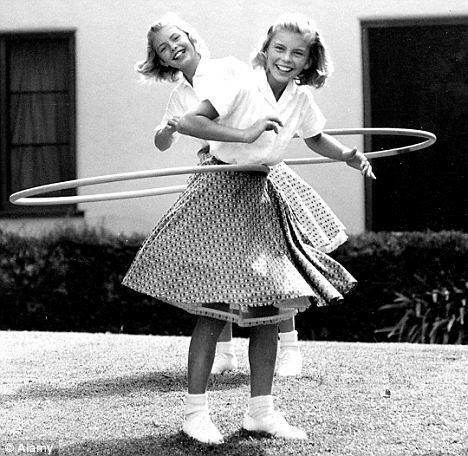 Ads for hula hoops, and Wham-O's filled the airwaves of the TV, then becoming a staple of nearly every household. 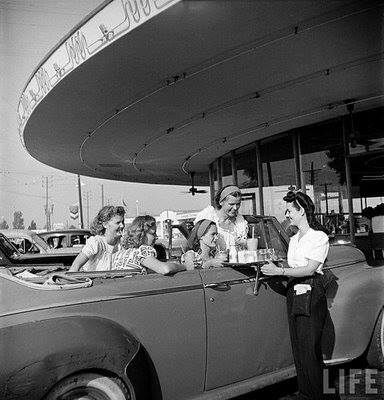 Teens spent Friday nights at drive-in joints, served burgers and shakes by “car hops” on skates.